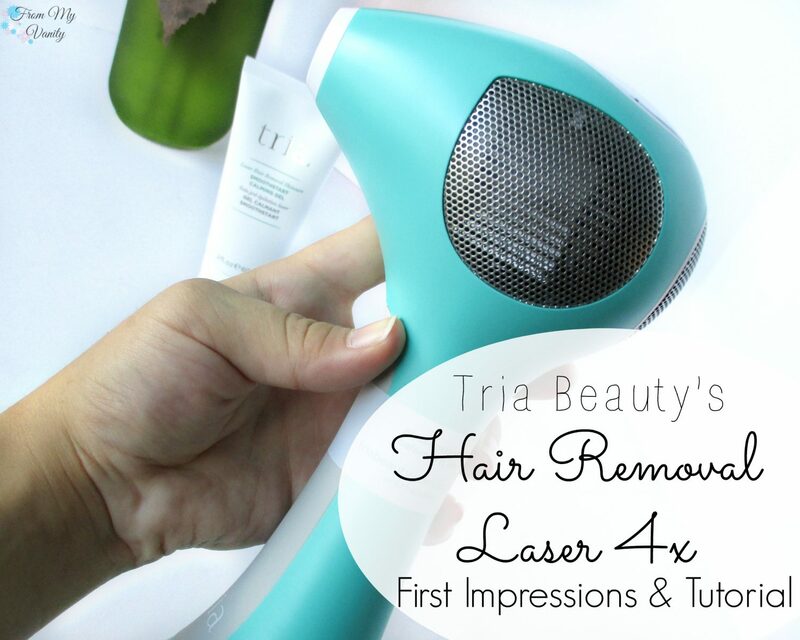 As promised, today we’re talking about the Tria Hair Removal Laser 4x and how it worked for me. 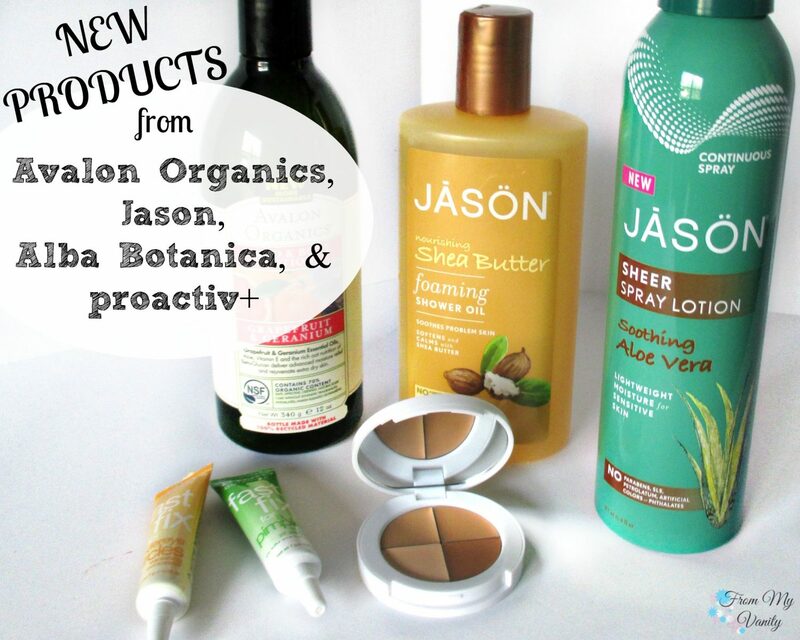 This isn’t an in-depth review since I haven’t been using it long enough to discover the long-term results (that will come later). 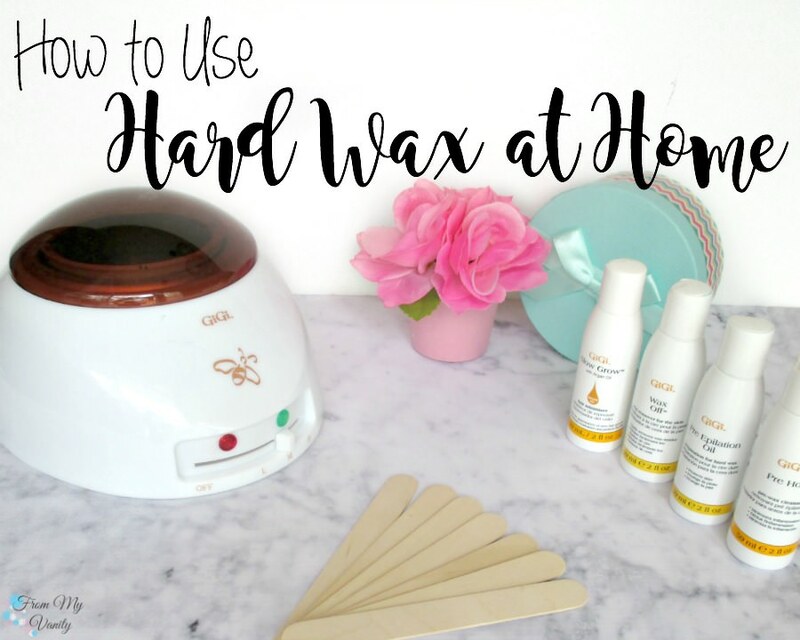 But today I’m going to be taking you along with me as I use it for the first time and let you know how it worked for me. Let’s dive in! 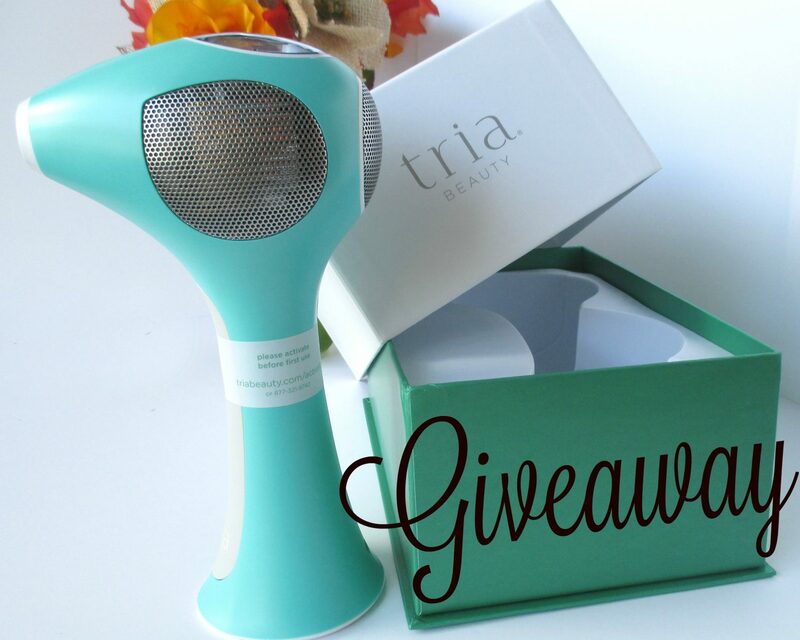 Who doesn’t love a giveaway, right? 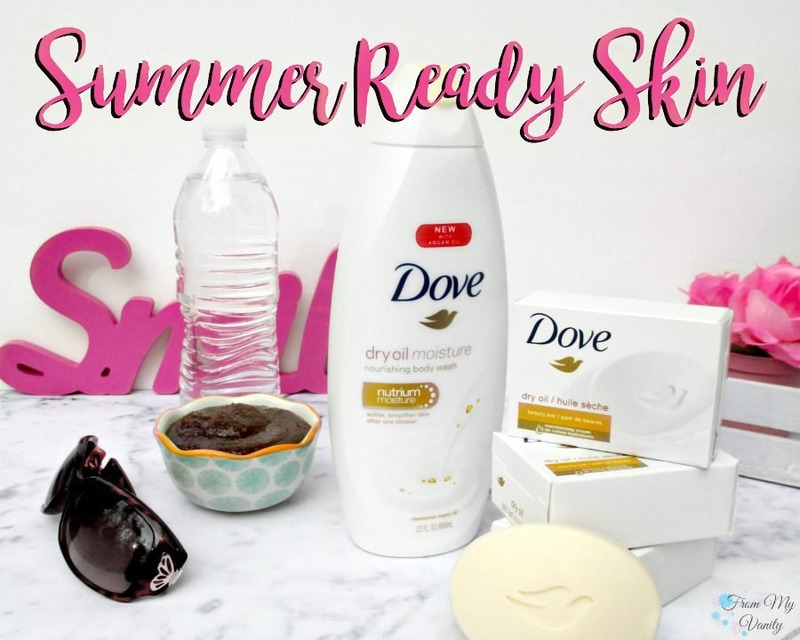 It’s been a while since I’ve hosted a giveaway on my blog, so I’m really thrilled that this giveaway will not just have one winner…but TWO! 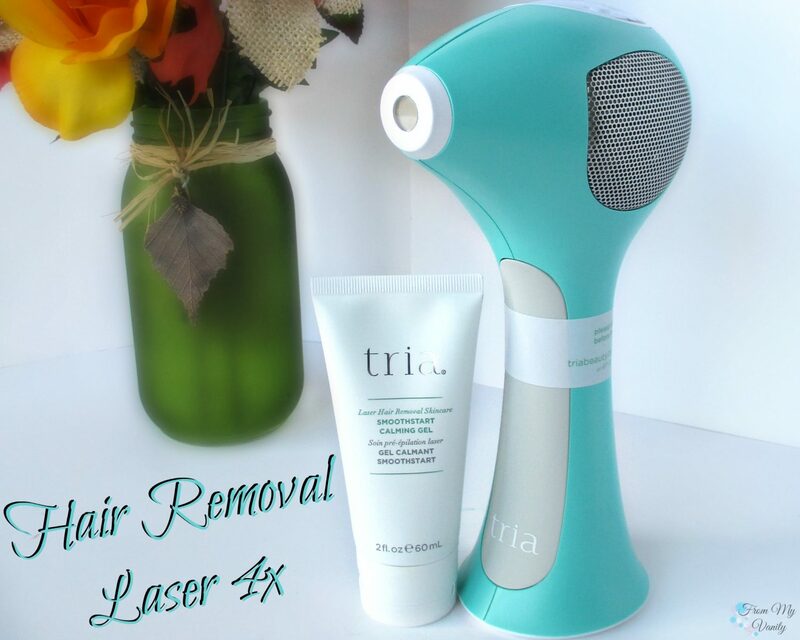 Yep, two of my readers will be winning their own Tria Hair Removal Laser 4x device! Let’s get into it, shall we?